Project infill on an existing street. This neighborhood has heavily treed private lots with nice flowing contours. 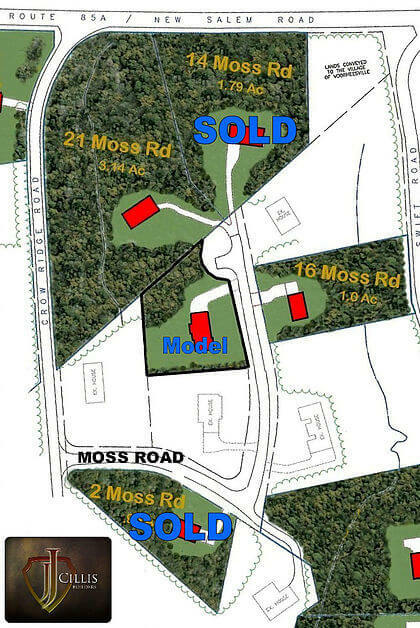 Located very close to the Voorheesville Elementary school this site has 40,000sf lots.